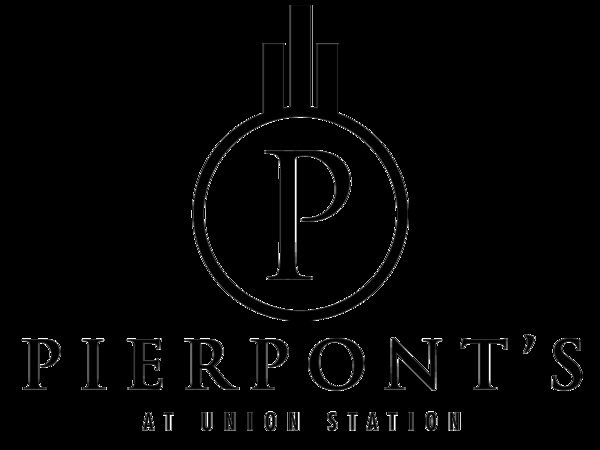 Know someone who loves Pierpont's at Union Station? Then give them a Pierpont's at Union Station Gift Card. 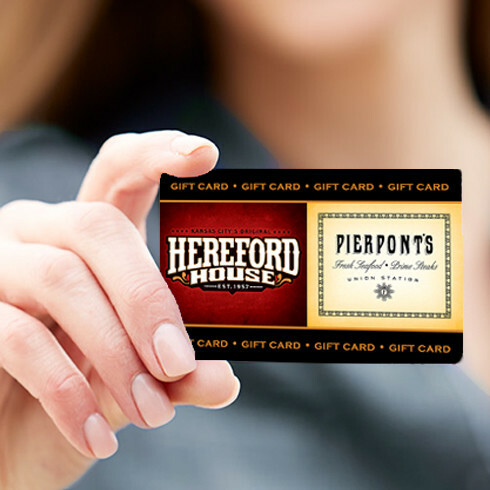 For birthdays, anniversaries or any other reason at all, our gift cards make a great gift. Gift Cards may be purchased at the restaurant or you can order online and your purchase will be mailed to you. Fill out the form to the right to purchase your gift card.